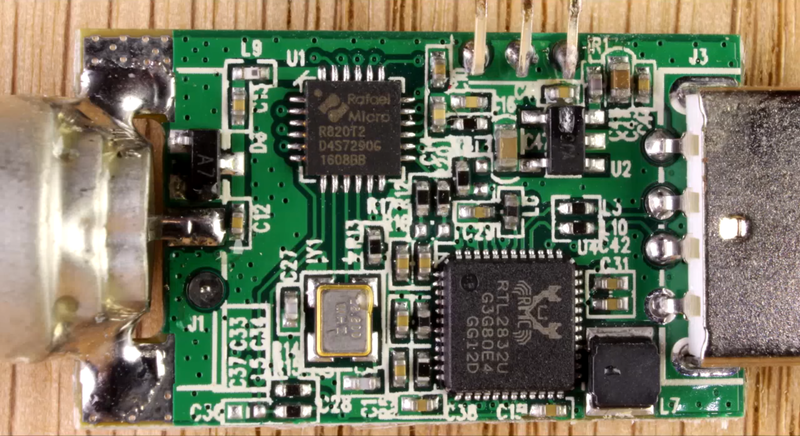 R820/RTL2832U Software Defined Radio USB Stick Teardown – with Die Shots! « Adafruit Industries – Makers, hackers, artists, designers and engineers! 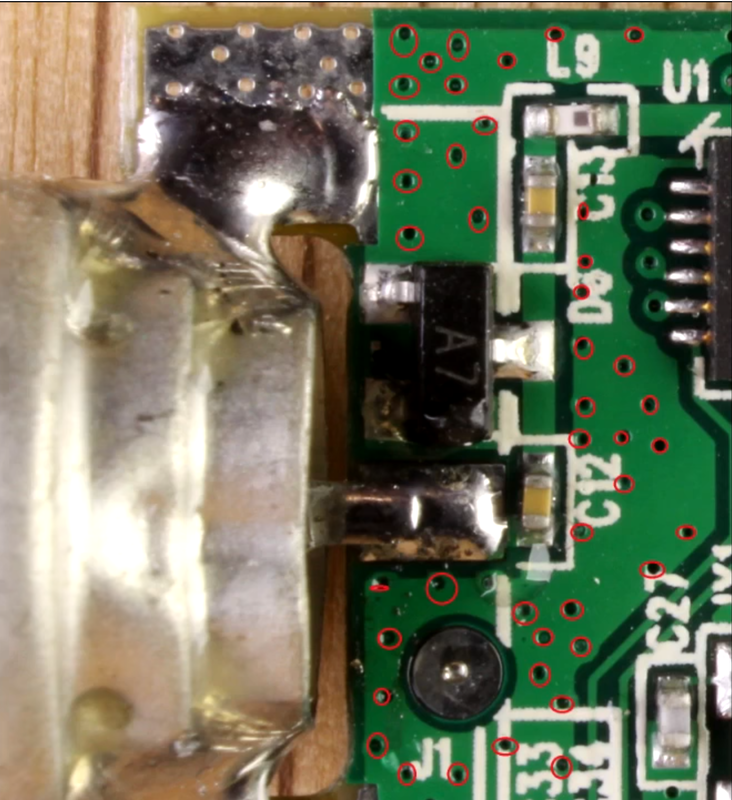 R820/RTL2832U Software Defined Radio USB Stick Teardown – with Die Shots! 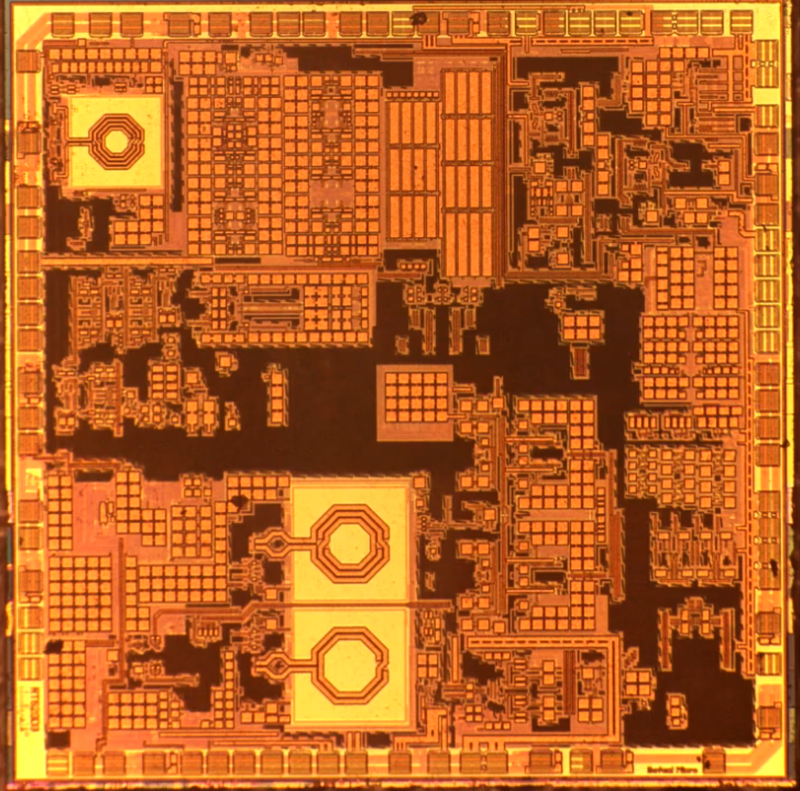 Recently there has been much interest in two integrated circuit which were originally designed to receive FM radio and DVB-T TV (as used in Europe). Some enterprising people quickly realised that since they were based on software-defined techniques they could be quickly re purposed for all sorts of clever things. I bought one of Amazon and de-capped the two main ASICs inside. Comments Off on R820/RTL2832U Software Defined Radio USB Stick Teardown – with Die Shots!